We convey just as much through our hands as we do with our faces (especially those of us who can’t speak without wild hand motions like yours truly!). As such, we should pay a bit more mind to how we adorn them. I’m a big believer in big, oversized rings as signature staples. I have a gorgeous vintage cocktail ring that I wear every day and no matter what I’m wearing, that’s the piece that gets all the compliments and attention! 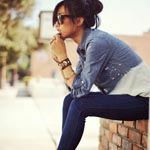 A standout statement ring is one of the worthiest investments you can make because you can wear it every single day, with every single item in your closet. 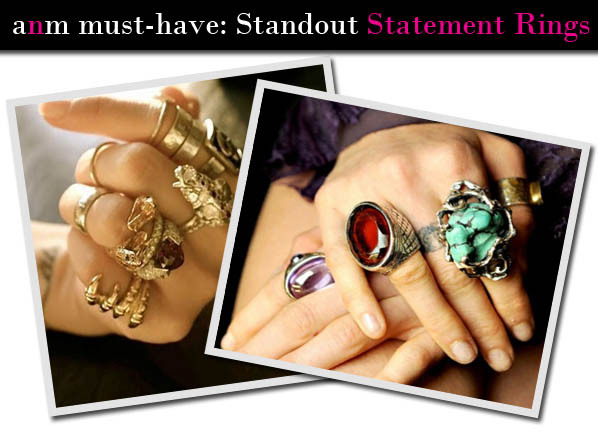 Wear a few crazy cocktail rings for an avant-garde style, or be selective and choose just one for a minimally fashion-forward look. Check out my top 10 crazy cocktail ring picks! House of Harlow Art Deco Ring, $70. Queen Baby Crown Statement Ring, $480. Betsey Johnson Owl Ring, $50; NOW: $36.99. 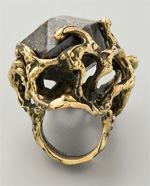 Mania Mania Immortals Ring, $300. Alexis Bittar ‘Otto’ Double Triangle Statement Ring, $109.90. Paige Novick Como Gold Textured Medallion Ring, $160. 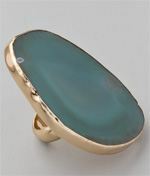 Charles Albert Agate Slice Ring, $75. Low Luv X Erin Wasson Moonstone Ring, $65. 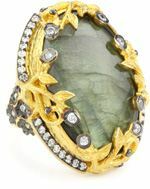 Azaara “Hot Rocks” Labradorite Statement Ring, $300. Banana Republic Urchin Ring, $45. 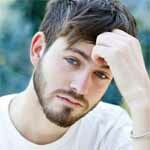 Ask A Guy: Is He Committed To Me?